Join us for our sculpting courses for all ages and experience! With over 20 years of marble teaching experience, we have designed our courses to be suitable for beginners to advanced students. 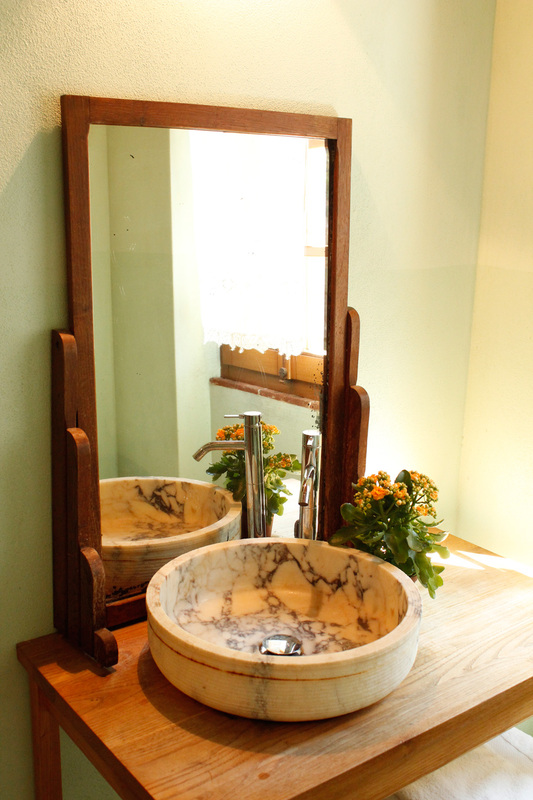 Enjoy marble carving, fine food & wine, beautiful surroundings and accommodations at Almora B&B. Experience an exciting multifaceted journey in creative expression that began thousands of years ago when our ancestors first hit two stones together and realized they could create form, initiating a courageous transformation, bringing sculpture to life. Intensive Introduction to marble sculpting. 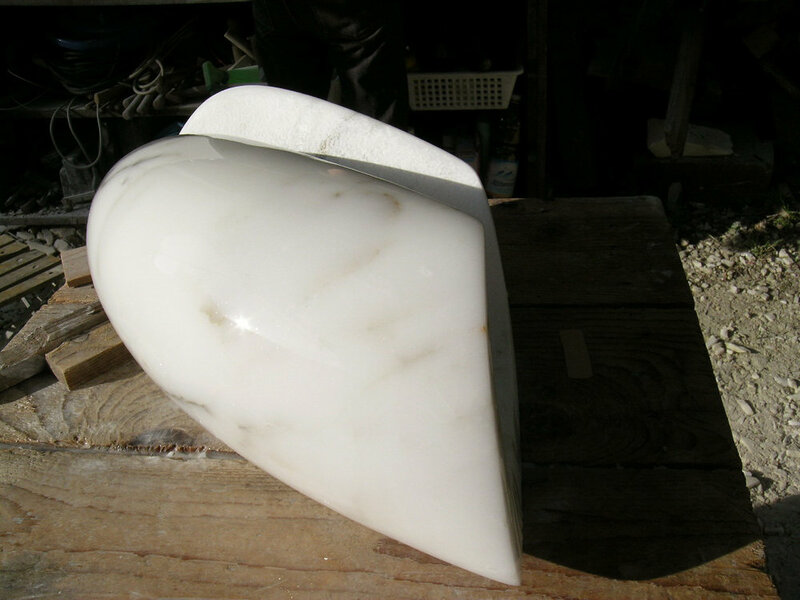 We will cover all steps and methods of our 3 weeks Course just in a shorter time with a smaller piece of marble. All aspects of the carving process (hand and mechanical) are extensively explored as each participant plans, executes and finishes a sculpture. 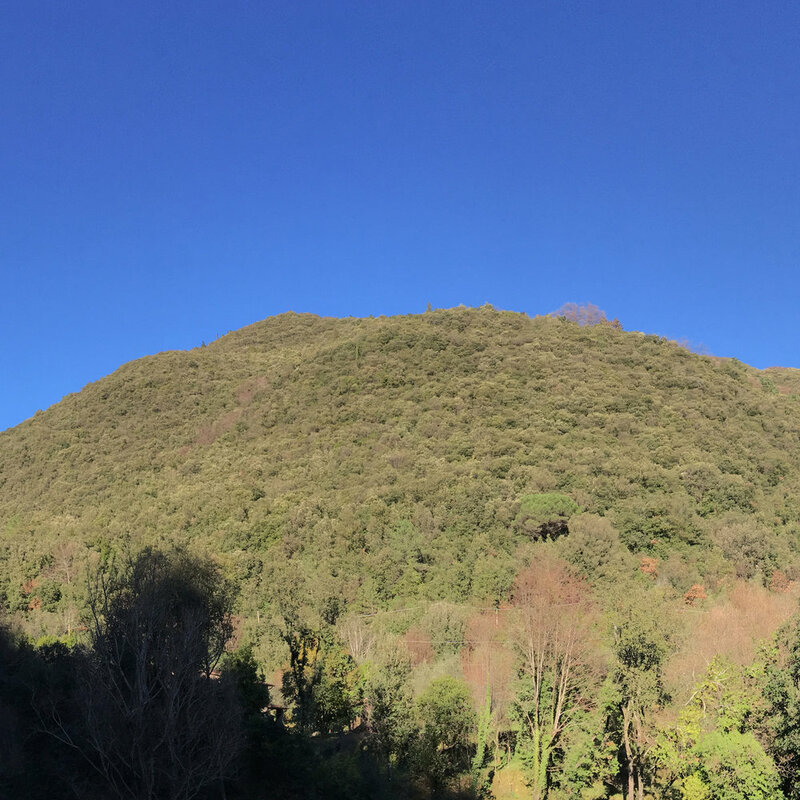 If you have a specific project which needs a more individualized approach or timing you are welcome to contact us for more information. 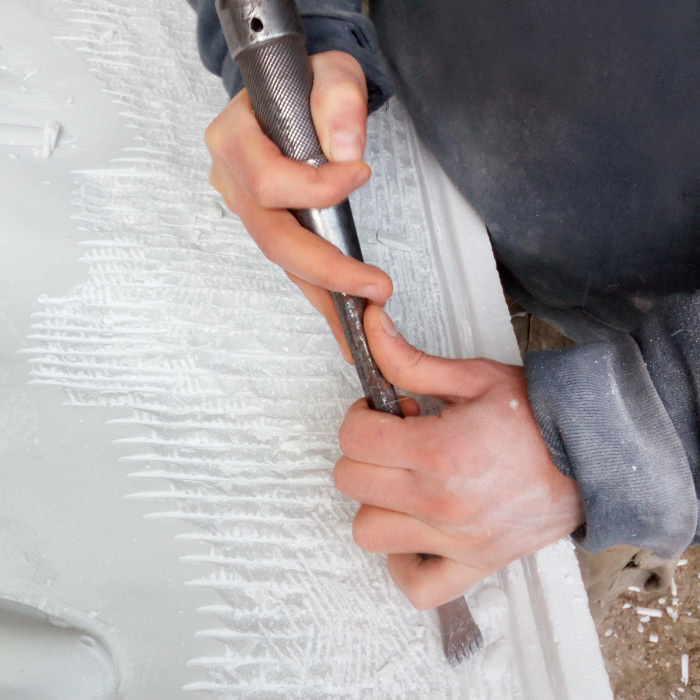 In 20 years of teaching marble carving courses we developed a very effective step by step learning method. 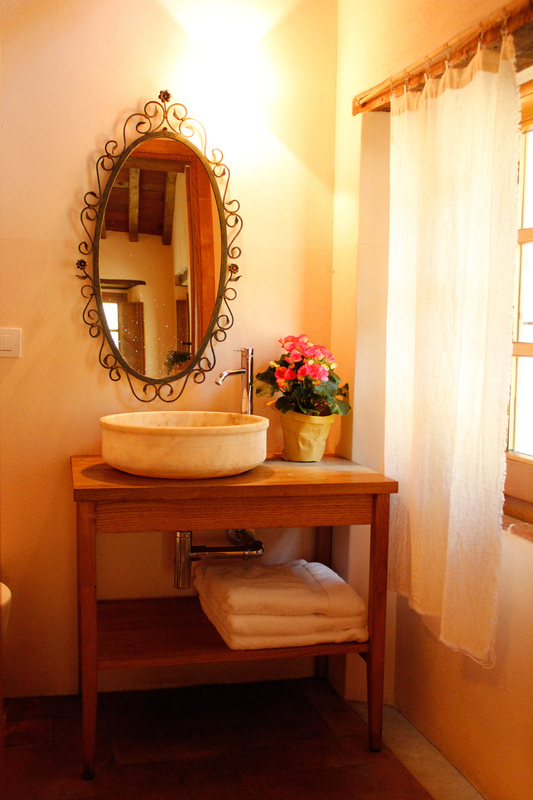 Discover more about our approach here. The workshop founder and instructor, Kyle Smith, is a highly qualified artist and teacher with over 40 years of experience in marble carving. 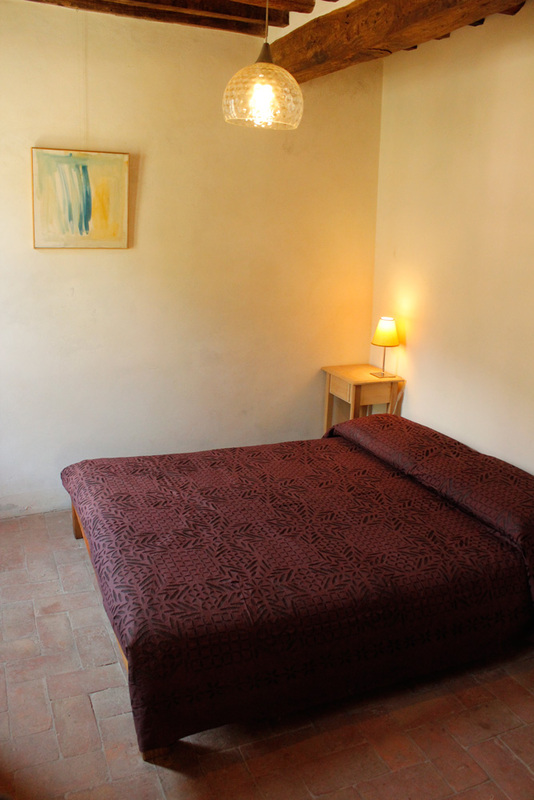 Almora, beautiful rooms next to the studio. 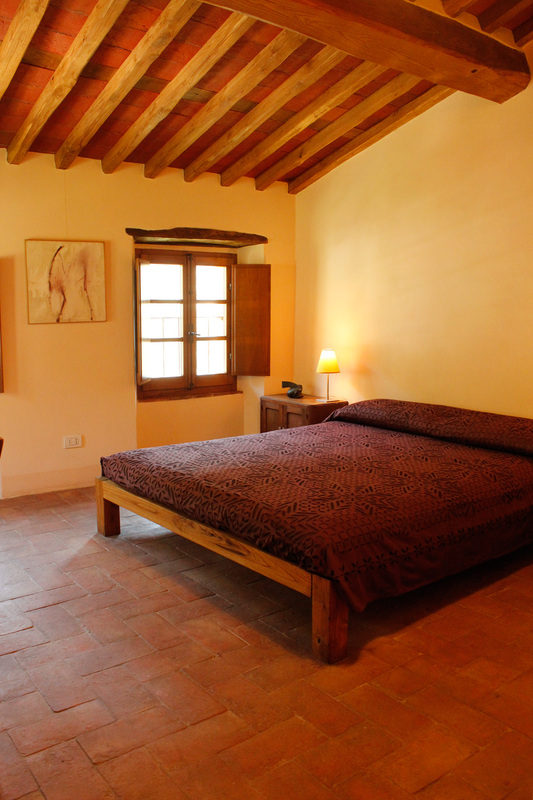 Immersed in the greenery and silence of ancient olive and chestnut groves, just a 2 minutes walk to the studio and 4 km to the center of Pietrasanta, Almora B&B combines the workshop experience with spacious accommodations in their historic Tuscan manor.